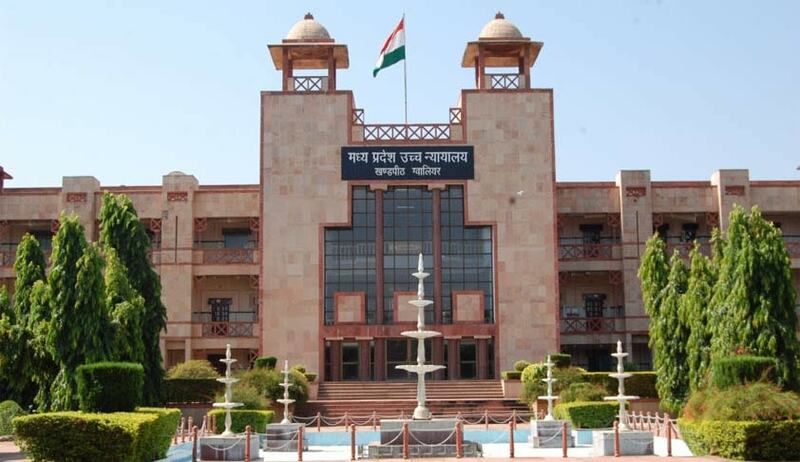 Disposing of a bunch of Writ Petitions, Madhya Pradesh High Court recently upheld the Constitutional validity of the Mines and Minerals (Development and Regulation) Amendment Act, 2015. The Bench upholding the law comprised of Chief Justice A.M. Khanwilkar and Justice Sanjay Yadav. The Amendment Act was enacted primarily to remove the difficulty which existed due to the original act not permitting the auctioning of mineral concessions. With the introduction of the method of allocation of mineral resources through auctioning, the newly introduced Section 10A delineates right of existing concession holders and applicants. The Amendment act mandates that all applications received prior to the date of commencement of the 2015 Act shall become ineligible. It also carves out an exception and makes people who fulfill certain stipulations, eligible for grant of prospecting license and the mining lease. Several such concession holders and applicants had questioned the validity of the Amendment Act. The Petitioners had contended that listing mineral concession as the only methodology does not serve common good, and is contrary to the mandate of Article 39 (b) of the Constitution of India. It submitted that a close reading of the provisions suggest concentration of mineral concessions in hands of few who can afford the high price at bidding. The petitioners further alleged the violation of Article 14 of the Constitution of India, on the premise that unless the quality and quantity of the minerals is determined through reconnaissance and prospecting, their grant on the price determined through auction would be a pure gamble and the end result would not lead to attainment of common good. The Court dismissed the challenge to the validity of the Amendment Act, accepting the contention put forth by the State that a legislation can be declared to be invalid or ultra vires only in the event of it being without competence or if it infringes any of the Fundamental Rights guaranteed in Part III of the Constitution or of any other constitutional provisions. The bench also did not find violation of Article 14 of the Constitution of India, in event of it not being arbitrary.